My hardest route? So far, I'd say so. 9b or not 9b, that is the question..
Perhaps the best multi-pitch venue in the world! Why do I climb? I thrive on finding a way, searching for a path through difficulties. Hunting for the most efficient use of the holds that are offered. It's not just about physical strength, but mind and body working together. I live for the immersion that climbing can give, all thoughts cast aside with only pure movement remaining. 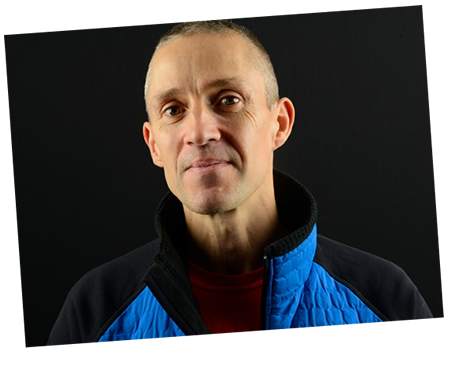 Steve McClure is one of the best rock-climbers in the world, having climbed the hardest sport route in the UK at 9b, numerous new routes at the grade of 9a and onsighted many at 8b+. Despite being better known for his sport climbing achievements, you might also find him wiggling in wires in Pembroke or sleeping in a portaledge on a 1000m wall in Greenland.